Build your confidence and hone your skills with a powerful, stable wave that's great for learning to surf, recovering or riding out some chop. Get a strong push and a more defined lip edge so you can charge hard and get some air. Take it next level with the most vertical lip and steepest face to drop in and accelerate. We see you way back there. 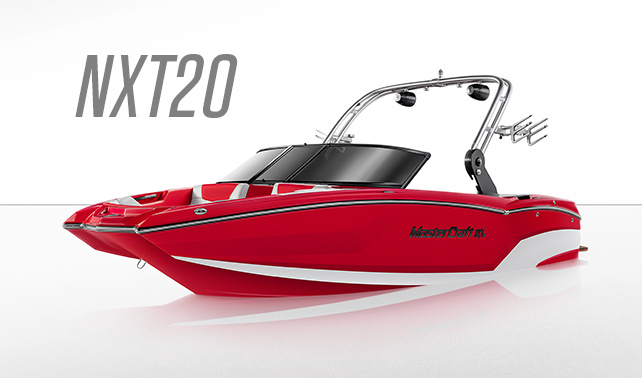 Exclusively on the X23, you can spread it out with room to roam, recover or surf bigger boards. 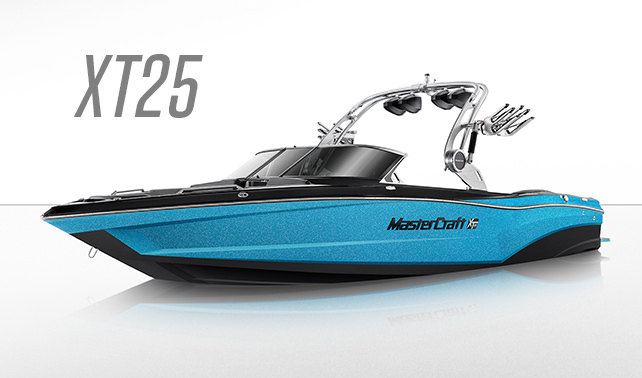 Our Gen 2 Surf System not only serves up the best surf, but also the most customizable wave. Effortlessly tune it from easy to epic so everyone surfing has maximum fun. 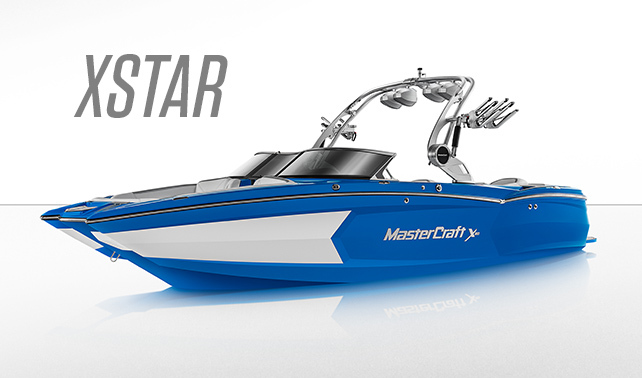 From beginners to advanced riders, our surf system has an endless wave for everyone. 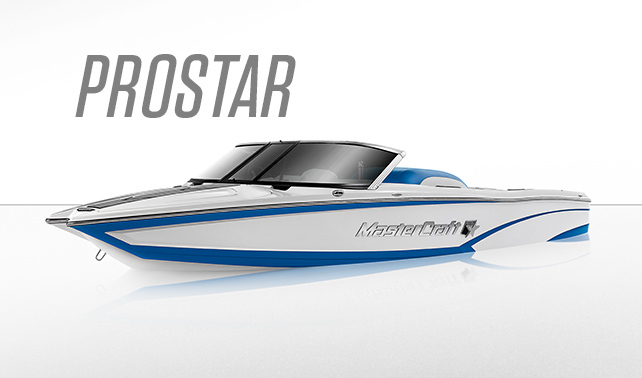 Go from mellow to steep and port to starboard all controlled with one finger right from the dashboard. 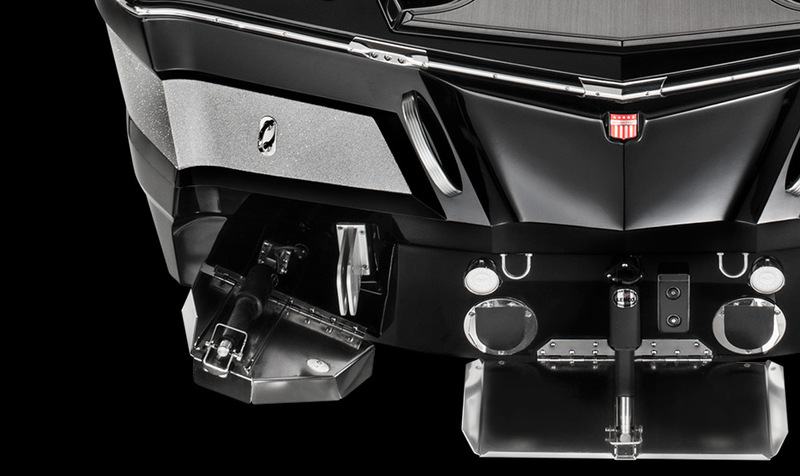 You may see a stern drive with a device slapped on it and a surf boat label. Don't be fooled, it takes much more than that to deliver the surf experience you're looking for. Endless customization for your endless wave can only happen because Gen 2 isn't a single device it's a comprehensive system. 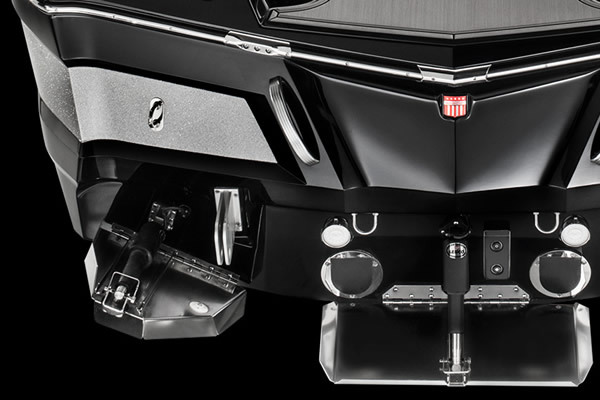 Custom designed for every hull we make, it consists of the ballast system to easily give you the displacement you need, two wake shaping devices that work with the hull shape to create the surf wave itself and the software that brings everything together seamlessly. 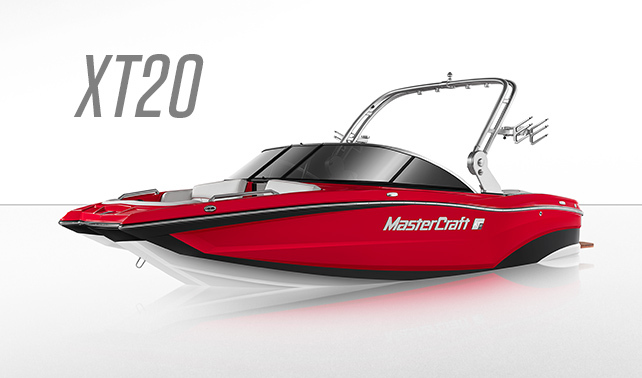 And we're not the only ones to notice: Gen 2 is the only surf system to win an NMMA innovation award. This is next-level surfing for every skill level. 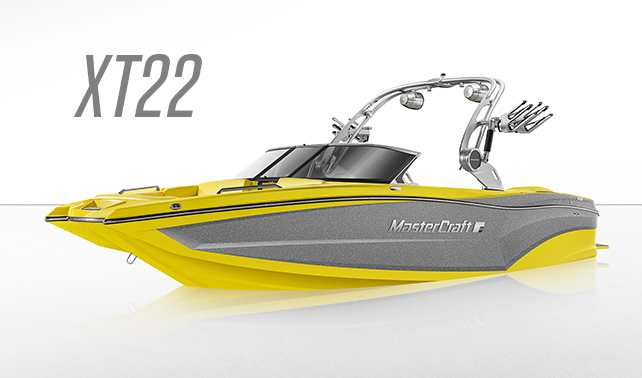 The Gen 2 Surf System is the industry's first customizable surf system. We are the only company that doesn't have a one-size-fits-all solution. 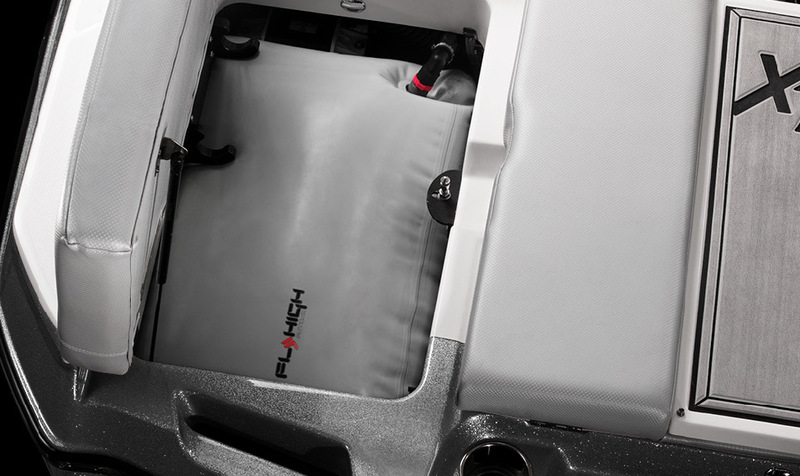 Each Gen 2 Surf System is designed for the individual boat model it's paired to, so it works far better and creates waves that are cleaner, larger, longer, and have more push at all lengths. 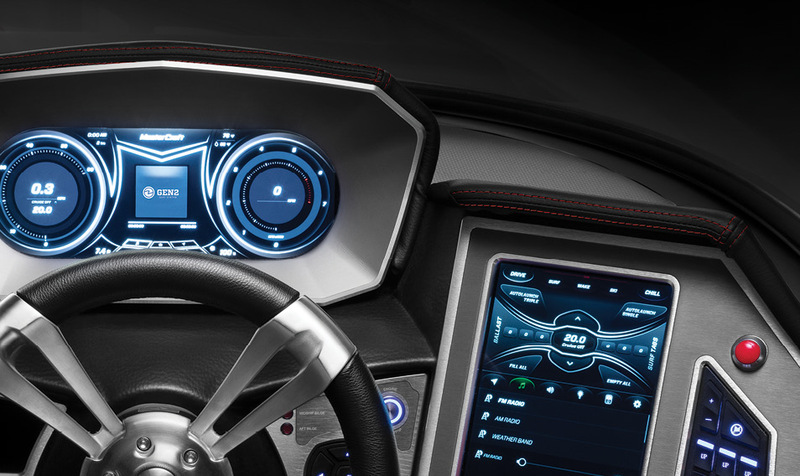 Our touchscreen controlled surf system is super easy to use. The ballast tanks are filled once and that's it the boat does the math and dials in the perfect wave every time. No moving people around. No emptying and refilling tanks. The Gen 2 Shaping Device is an evolution of the surf componentry we introduced in 2009. 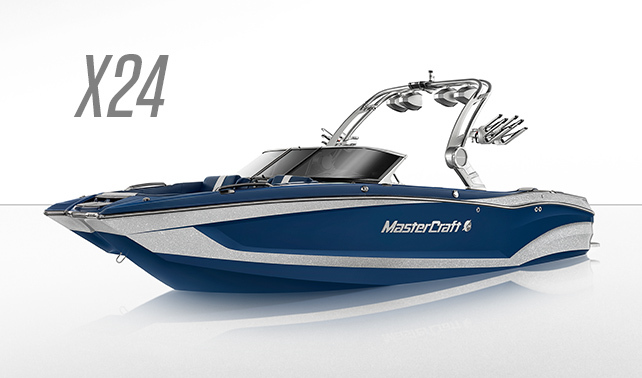 Custom matched to each boat model to enhance the water displacement from each side of the hull. 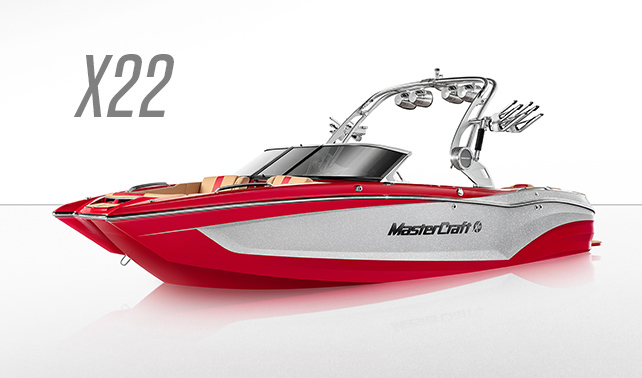 The Gen 2 Surf System delivers the most consistent wave. Ride it and you'll find we destroy the competitors in everything that counts; it's cleaner, bigger, longer, easier to deploy, and has an adjustable push to keep everyone stoked. 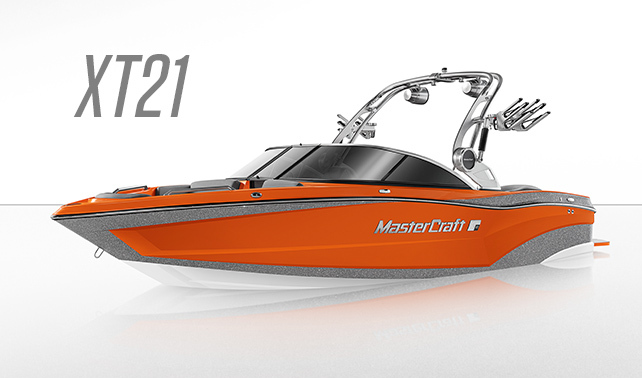 Each MasterCraft model includes standard rotocast hard tank ballast, and on top of that the Gen 2 Surf System brings additional plumbed-in ballast. 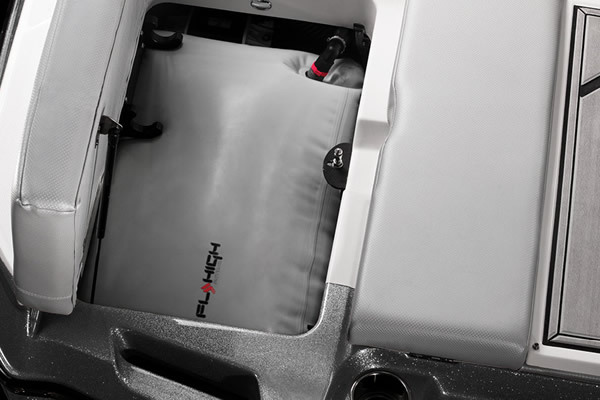 Each bag is designed for each boat, and provides the optimum balance and weight displacement to create a big pocket with push at every length. 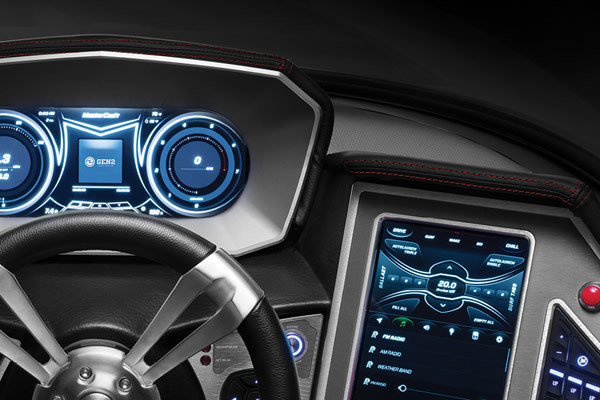 Murphy touchscreen control lets you give the finger to guesswork and moving weight around. 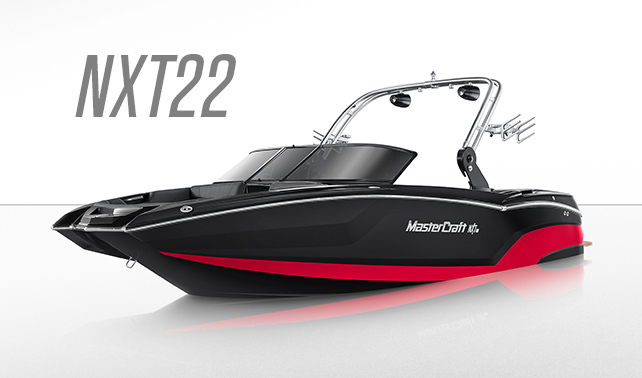 Transfer port and starboard, wakeboard and wake surf. 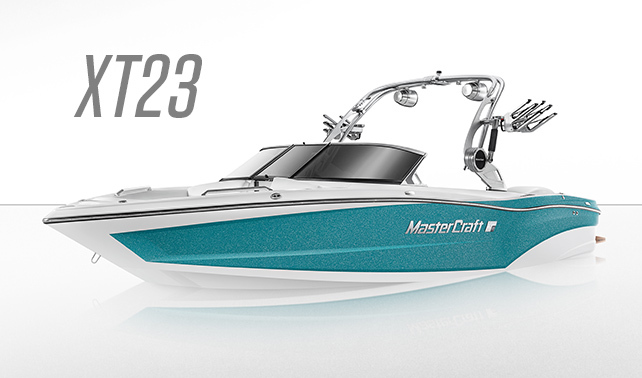 The software is custom-tuned to each boat model.